Irina Gonzalez – Journalist. Writer. Editor. Hello! 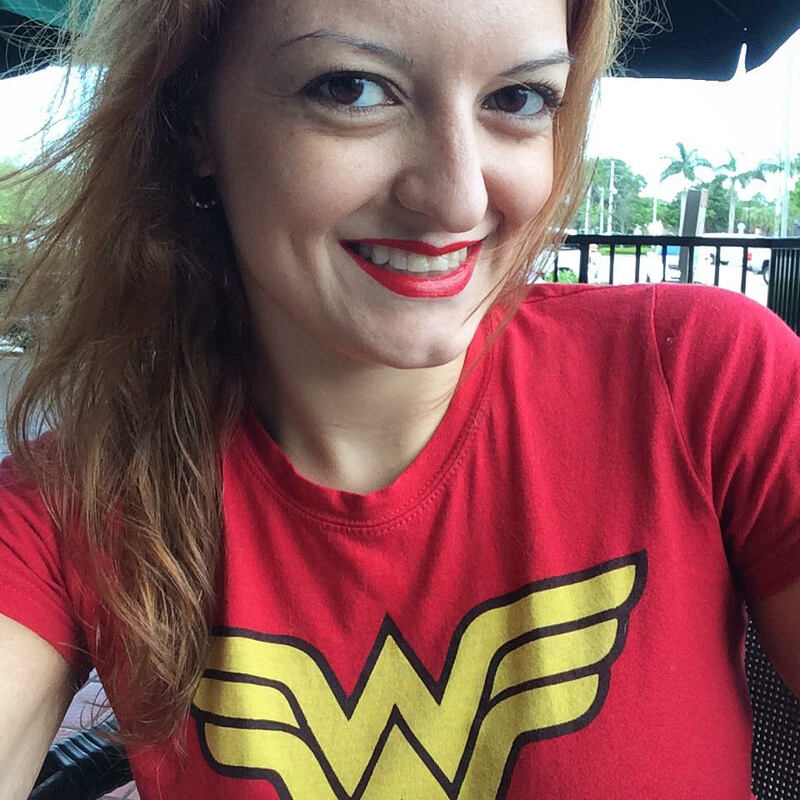 I’m Irina Gonzalez, a journalist, writer, and editor based in southwest Florida. Over the past 14 years, I have worked at some of the top women’s lifestyle brands (see my resume) and written for national publications covering Latinx culture, sober living, parenting, and all things lifestyle. Currently, I’m the Managing Editor at The Temper — which explores life through the lens of sobriety, addiction, and recovery with an unapologetically intersectional feminist approach — and a freelance writer who specializes in taking a difficult or taboo topic and turning it into an engaging story or personal essay. I’m also the founder of the Self-Care For Writers newsletter and an avid audiobook enthusiast.